So refreshing and pure, with just a touch of natural, tropical sweetness. 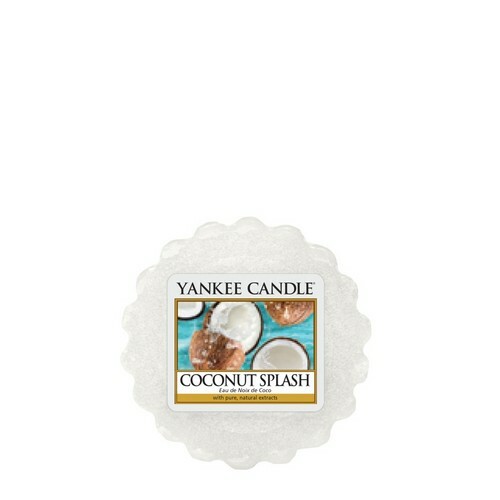 Simply place in a wax melt warmer and light an unscented tea light below. As the wax melts, the fragrance is released. Mix and match scents to create your own personal aroma blends. Each provides up to 8 hours of fragrance.